Continuing the count of food references in In My Wildest Dreams, we take a look at chapter four. Lynzi left work for lunch but didn't make it to the restaurant. You gotta hate it when you're the victim of an attempted armed robbery. Really, all thoughts of food vanish! Chapter five finds Lynzi rewarding herself for surviving another life-threatening situation with, you guessed it, food. Chinese take out that is. 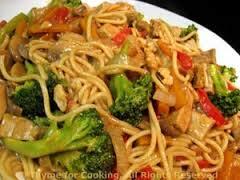 The mere mention sets my mind to thinking about sesame chicken, shrimp lo mein, or vegetable fried rice. 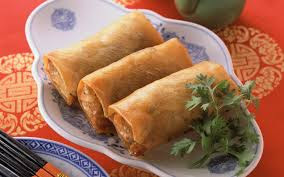 Oh, and don't forget the egg roll! 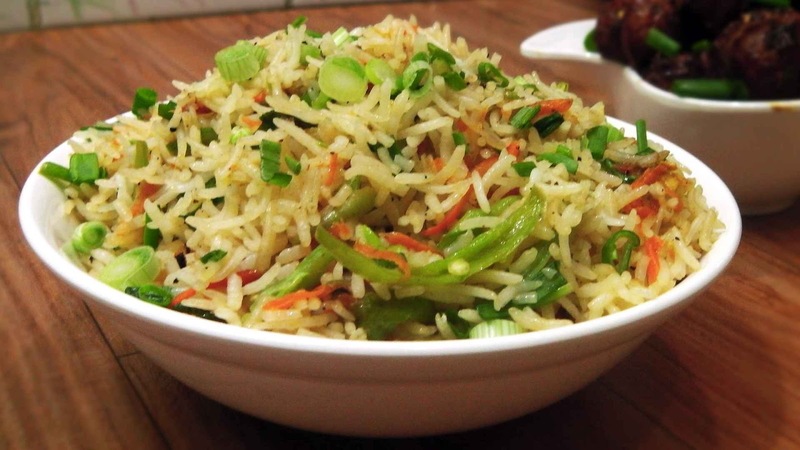 Tell me about you favorite Chinese dish!